Se celebrará el 8 de abril de 2017 en el Centro Paraguayo Japonés (Julio Correa esq. Domingo Portillo, Asunción, Paraguay). 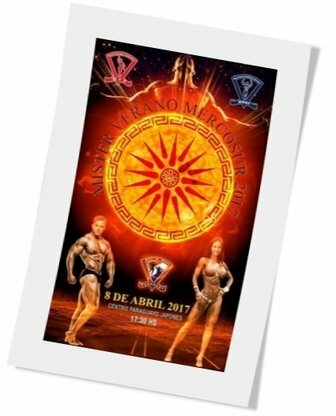 This entry was posted on jueves, abril 6th, 2017 at 1:00 pm	and is filed under Campeonatos. You can follow any responses to this entry through the RSS 2.0 feed.Both comments and pings are currently closed.